If you are going to rent a car, it is important to understand how the Graves Amendment will affect you if you are in a car accident. In 1995, the rules of vicarious liability were altered through something called the Graves Amendment. The Graves Amendment was an amendment that eliminated the ability for claims to be made against car rental and leasing companies. According to the amendment, those who are injured in a car accident involving a rental car could no longer use vicarious liability. 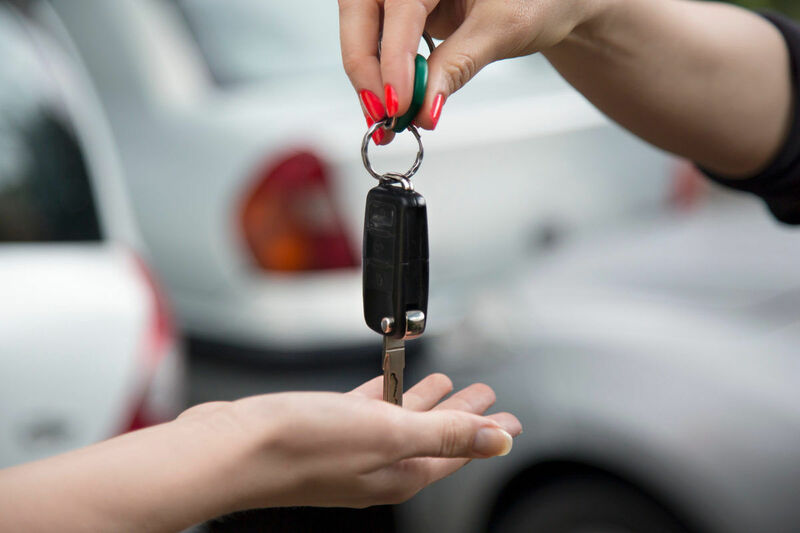 It is a law initiated at the federal level, so if you are going to rent a car, it is important to understand how it will affect you and your personal liability. If you are in an accident in a rental car, it is imperative to consult a St. Louis car accident lawyer to understand your liability. What is the Graves Amendment? A federal highway bill signed in 1995, the Graves Amendment stops vicarious liability to rental car companies and disallows them from being responsible for vicarious liability. If a rental car company rents their car out to a driver, they are no longer liable for any damages that can result from a car accident. The only way that a rental car company could be responsible is if the driver can show that the injuries and damages were a direct response to the company’s negligence. The amendment states that a rental car company can not be held liable if they rent out a vehicle to a driver. Those exempt from vicarious liability are owners who engage in renting vehicles to people for business or are in a trade involving leasing or renting cars. For any company to be liable, it has to be proven that the rental company or owner was engaging in wrongdoing or committing criminal acts. Since most rental cars will cross over state lines, any state mandated laws are trumped by the Graves Amendment. Due to interstate commerce law, the state’s laws don’t apply to rental or leasing car agencies. It has also been applied to renting trailers, tractors and other vehicles in previous lawsuits. The Graves Amendment was born out of the lack of resources that rental car companies had when it came to liability. If the rental car companies were going to be able to operate, the vicarious liability laws were causing them millions of dollars in car accident settlements due to driver negligence. Named after Representative Sam Graves, if rental car companies were going to be able to keep their doors open, something needed to be done to limit their liability for driver’s negligence. If you are going to be renting a car or leasing one, then you have to make sure that if you are in an accident, you are covered. Since vicarious liability doesn’t apply to rental car drivers, then it is imperative that you check with your car insurance carrier to protect yourself if you are at fault while driving a rental car through your individual policy. If you are unsure about your liability it is a good idea to consult a St. Louis auto accident attorney. To find out if you are covered when driving a rental car, you should call your insurance carrier directly. If you aren’t provided coverage, then it would behoove you to add the additional insurance that rental car companies offer. If you have been in an accident in a rented or leased car and are having difficulty sorting through it all the best way to protect yourself consult The Hoffmann Law Firm, L.L.C. Call us today at (314) 361-4242.